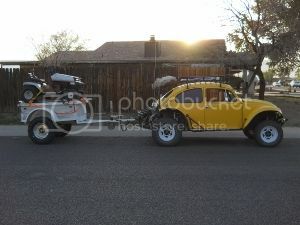 I have a 1969 Baja bug. It has a Ball joint to link pin converted front beam that is 6 inches wider than stock. I also have a 6 inch beam extender. 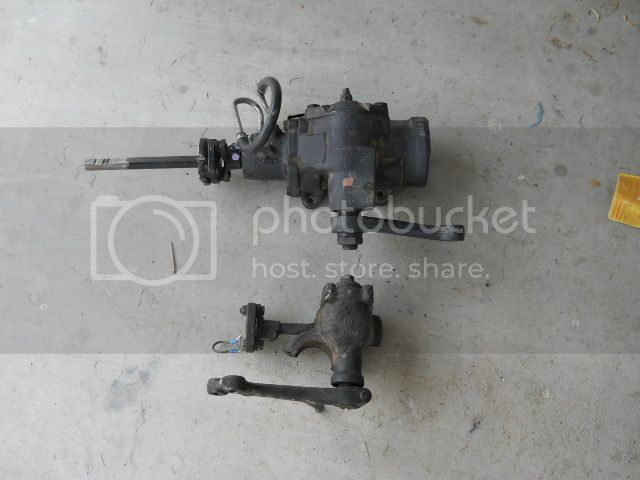 I need to put a rack and pinion on this setup. Looking for suggestions on what I need. I know I need the Rack mount the rack and tie rods of the correct length. 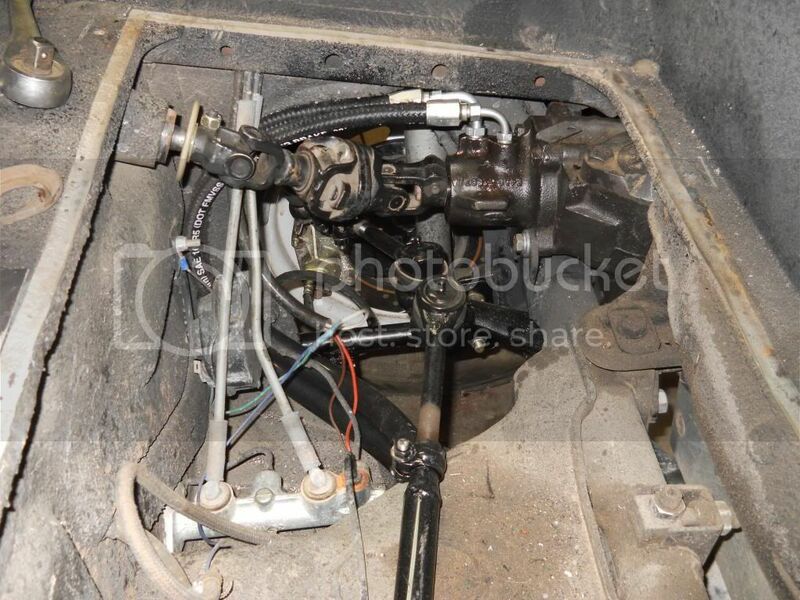 I also will need an elbow link and possibly a different steering shaft. I have the stock one still. How do you experts set this up? I just posted some pictures for you on my thread in project builds. I needed to weld a plate to the bottom of the adpter bracket to raise it a little bit. Also I needed to raise the rear of the gas tank slightly to clear the steering shaft. I used some left over body gasket and folded it over once or twice to get the clearance needed. 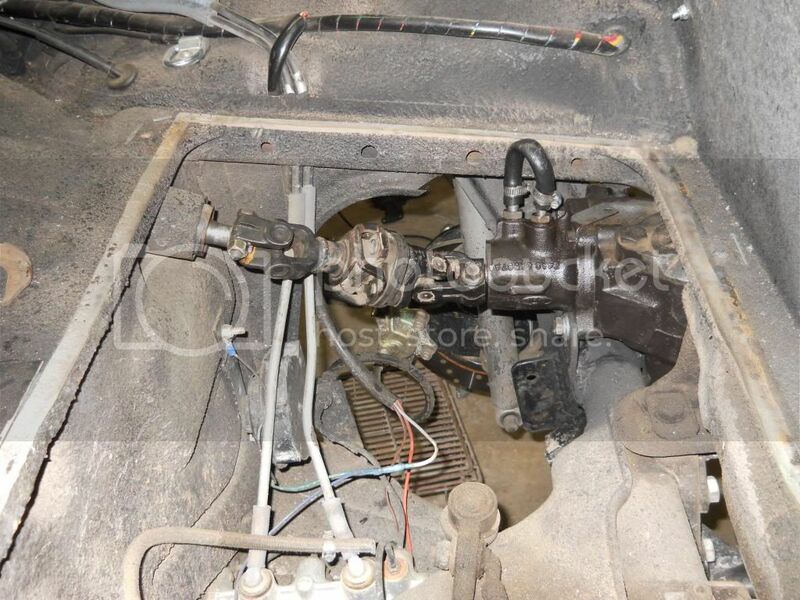 I used a stock Ford Bronco 1990 for $40 ... it is 3 1/2 turns "lock to lock" I ran it without power steering and it was much better than a stock VW steering box. I have done 5 so far and none of them have ever broke 4 of them were center mounted and one side mounted... A rack unit is 2 to 2 1/4 turns lock to lock and with out power steering it a bear off road..
click my link to see more on how I did it... I think I have about $160.00 invested in making it work.